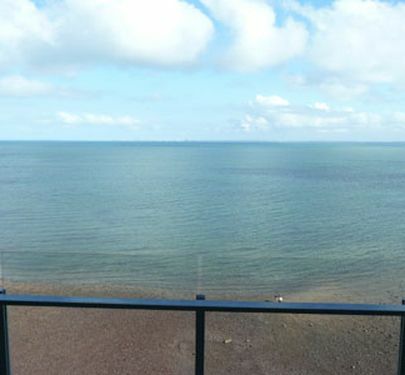 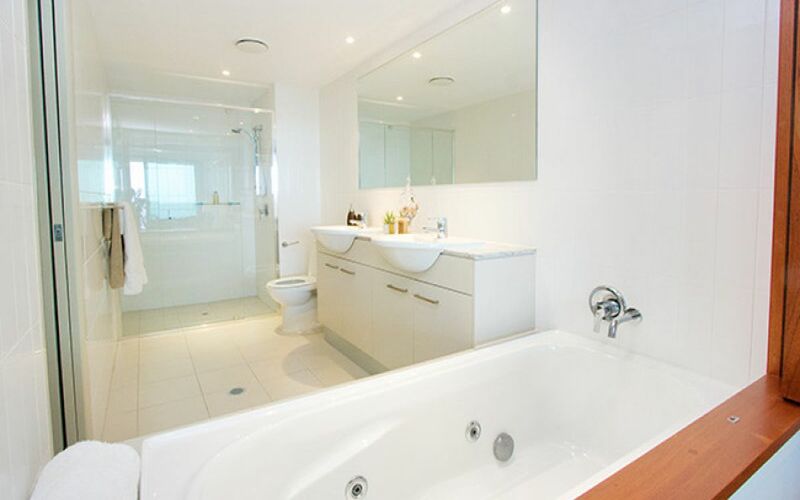 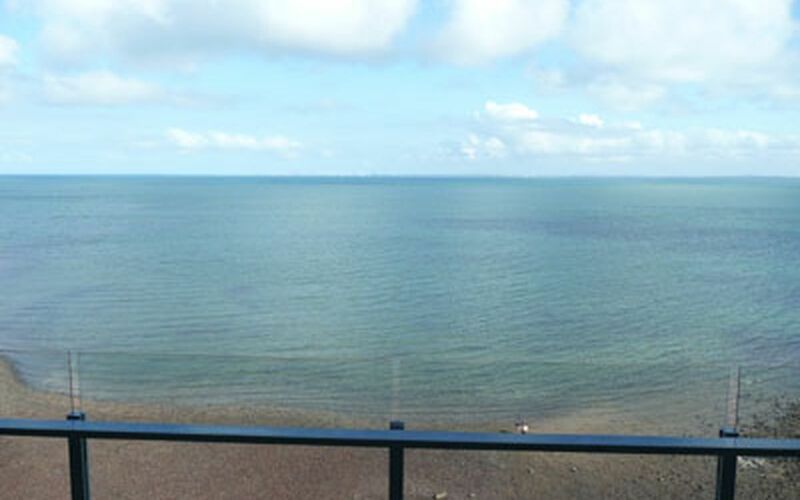 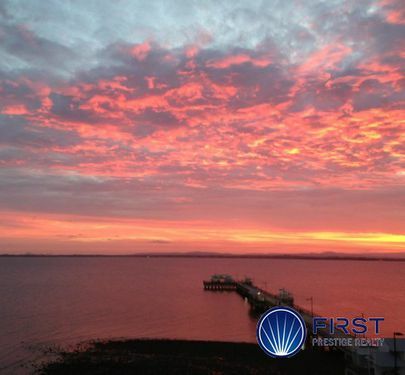 This large 195 m2 three bedroom residence has a prime south east aspect which captures views of Moreton Bay and Bramble Bay, Fisherman Island and through to Brisbane City. 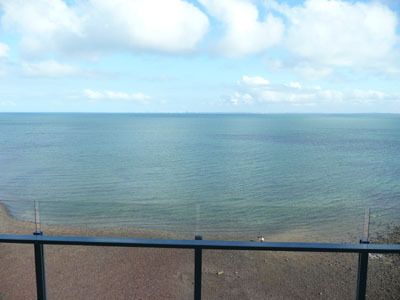 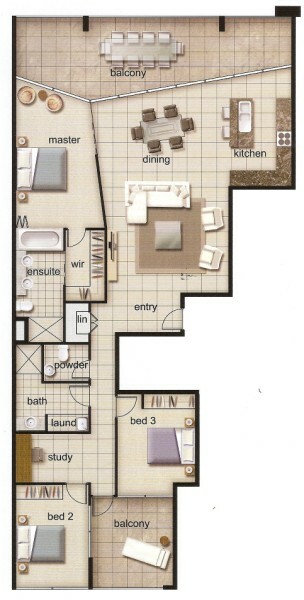 With only four apartments per floor and only one direct neighbour privacy is assured. 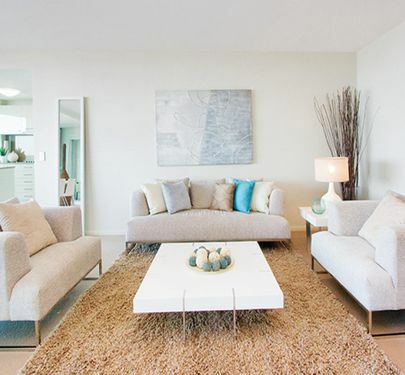 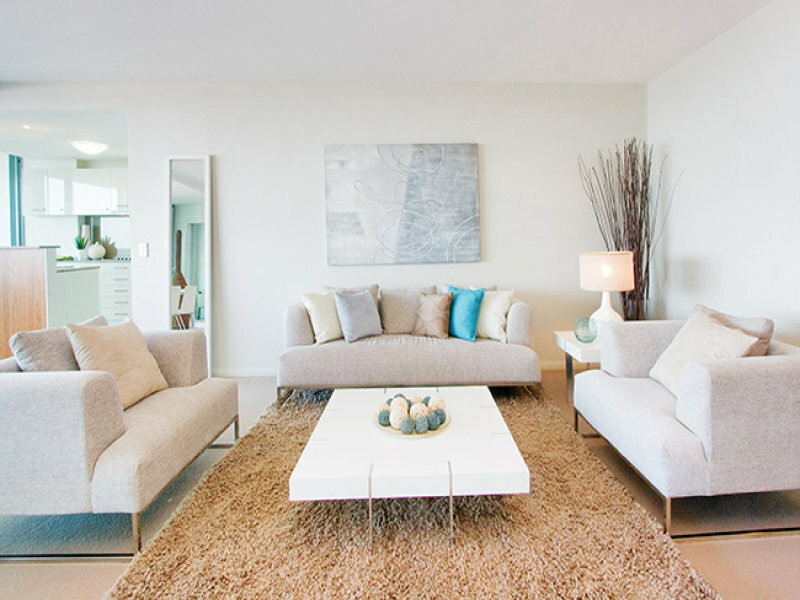 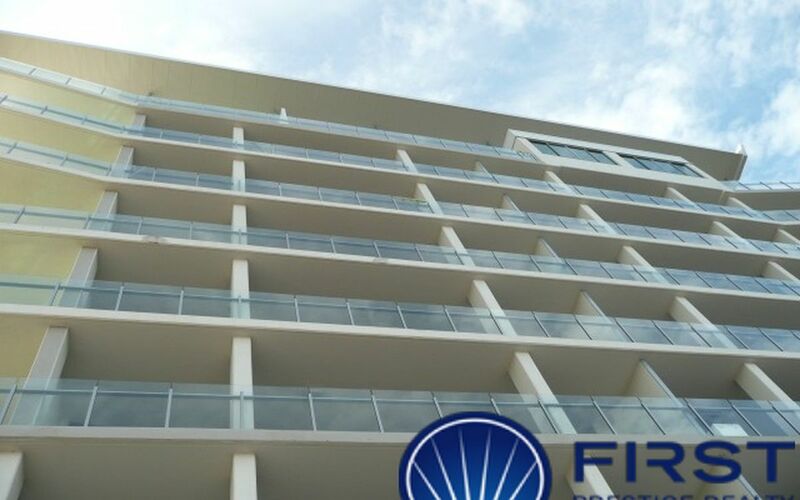 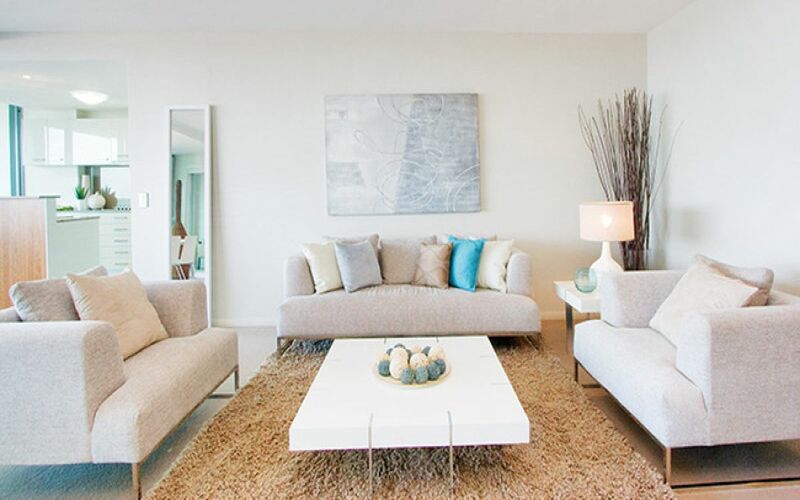 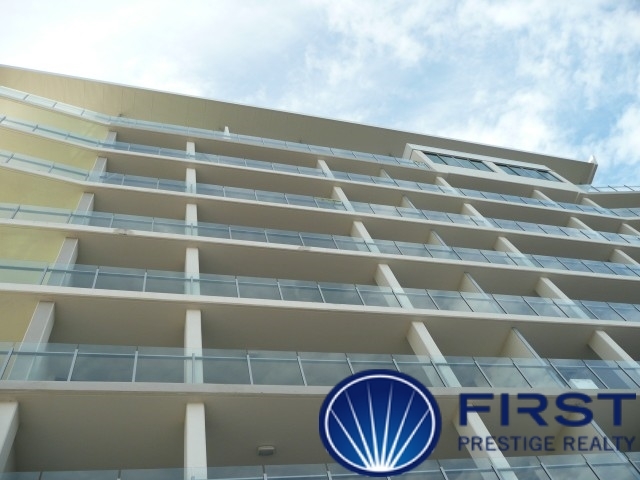 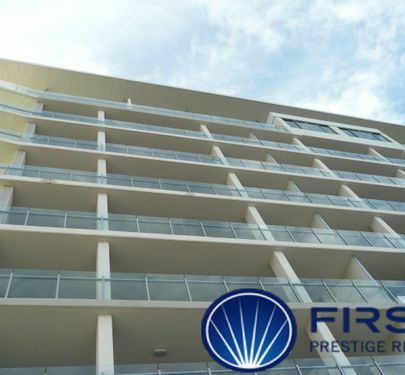 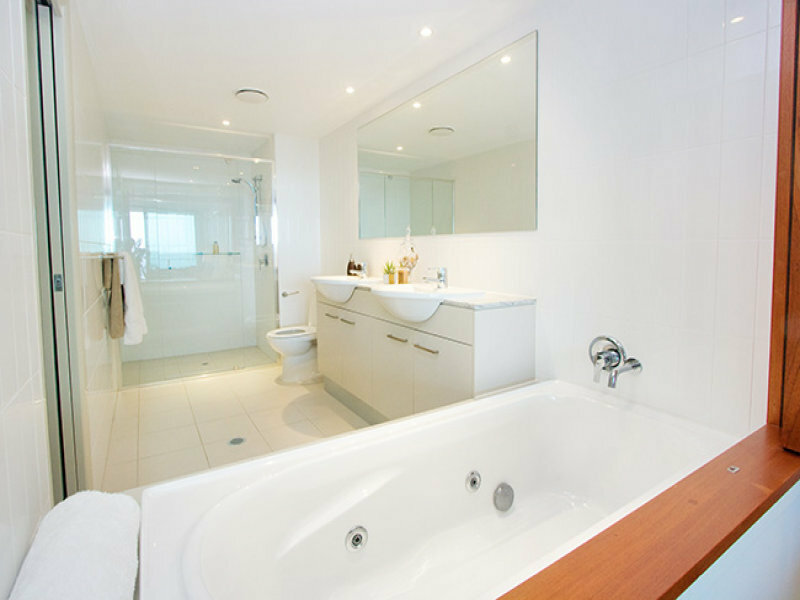 Infinity Blue Residences are unsurpassed in their position. 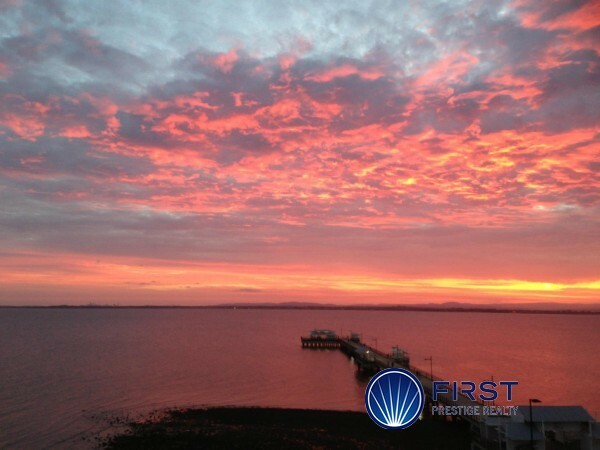 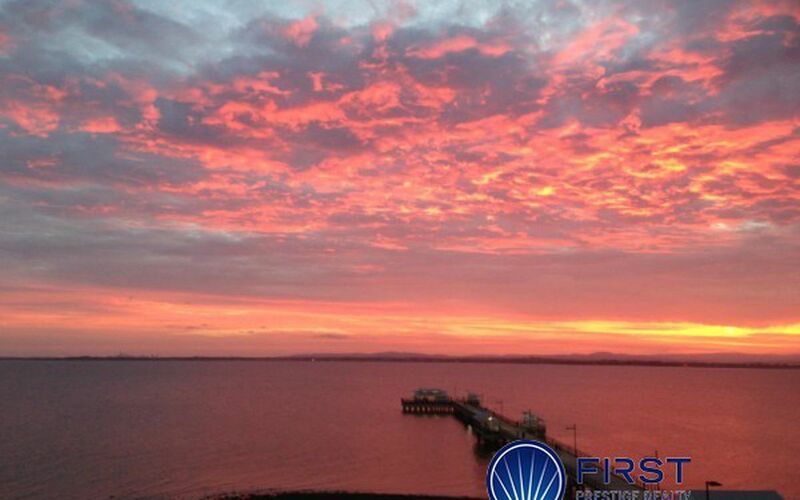 Those who reside here amidst the beauty and drama of Moreton Bay will be part of a world few can imagine. 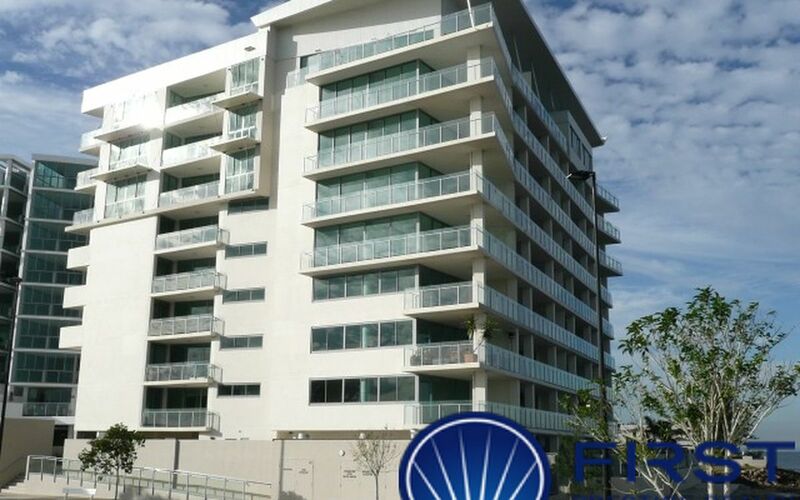 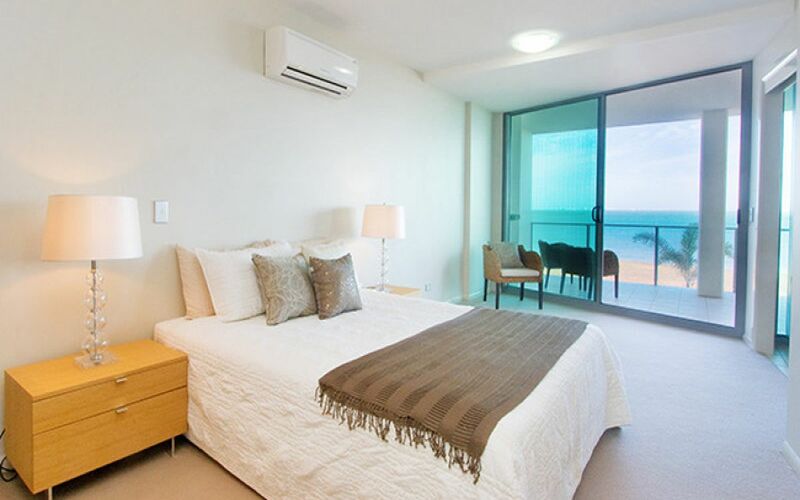 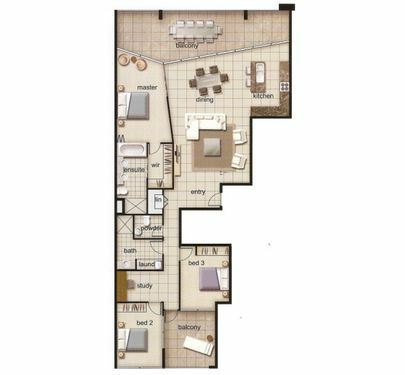 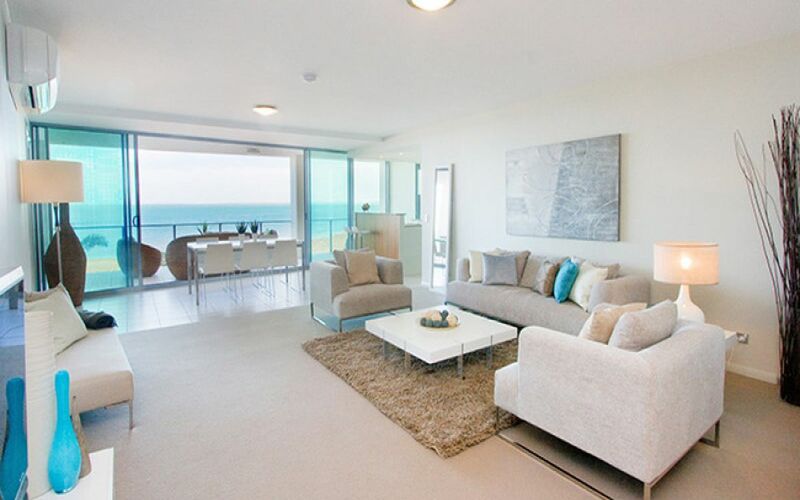 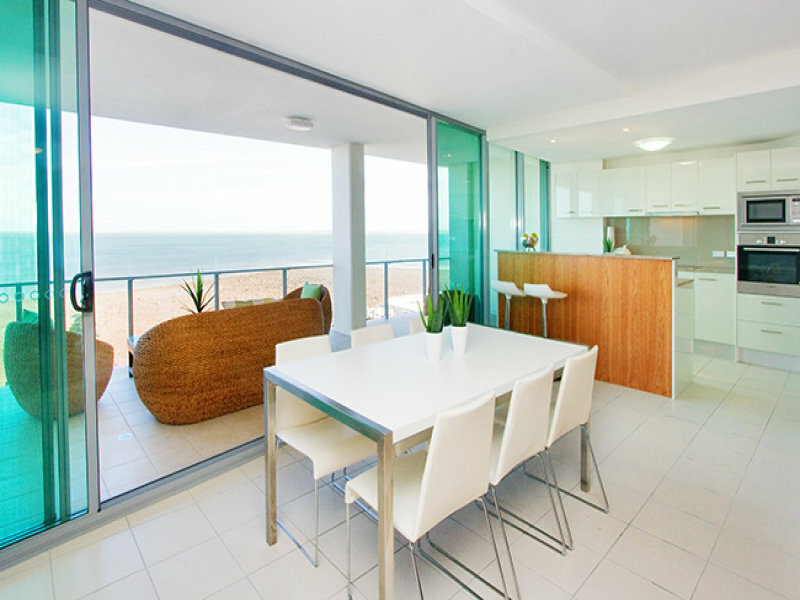 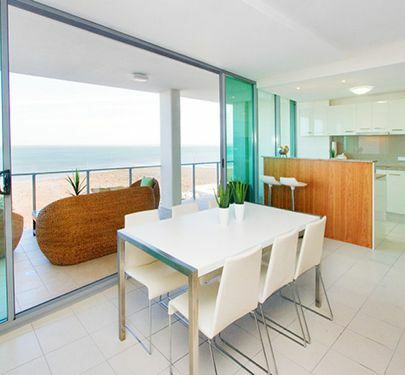 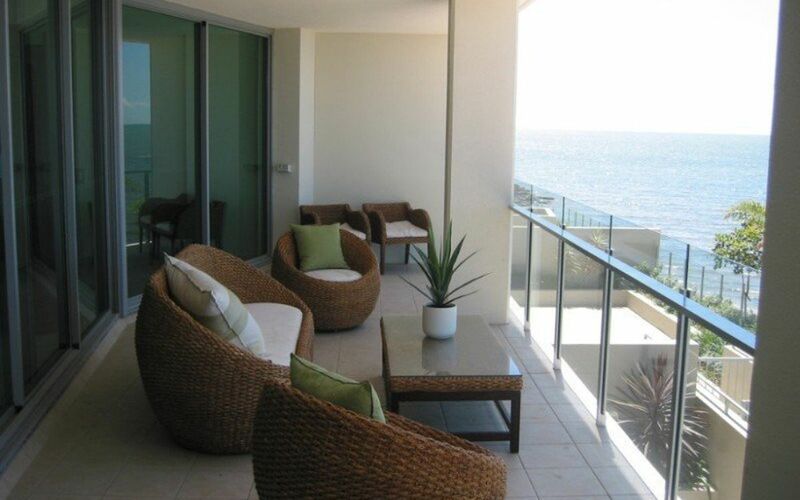 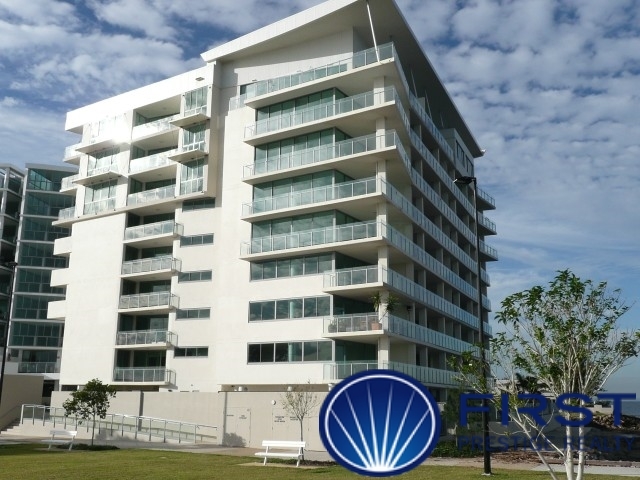 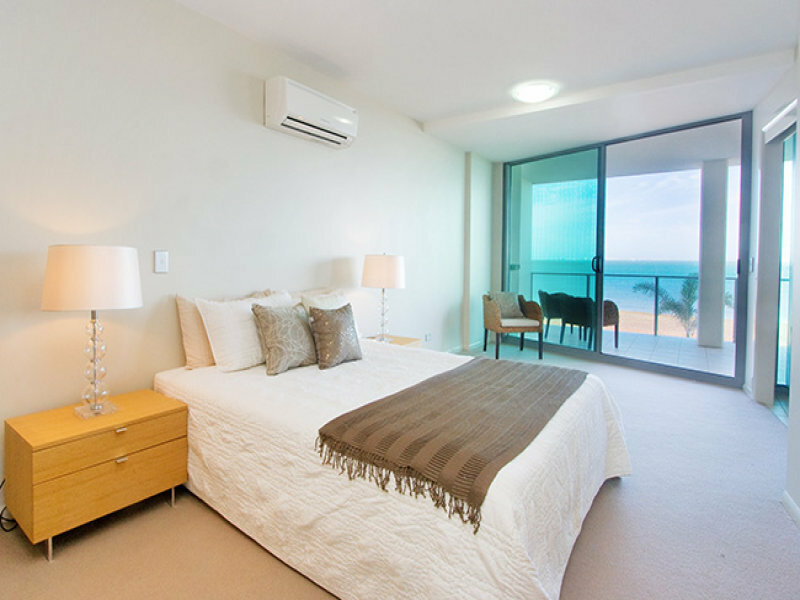 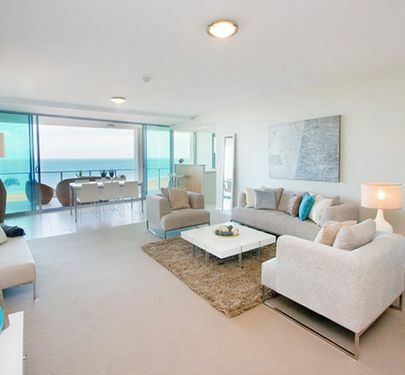 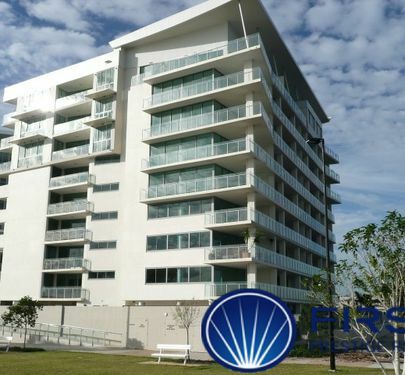 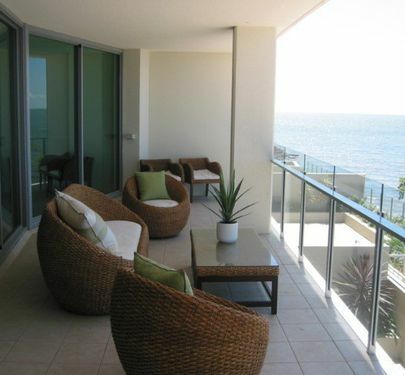 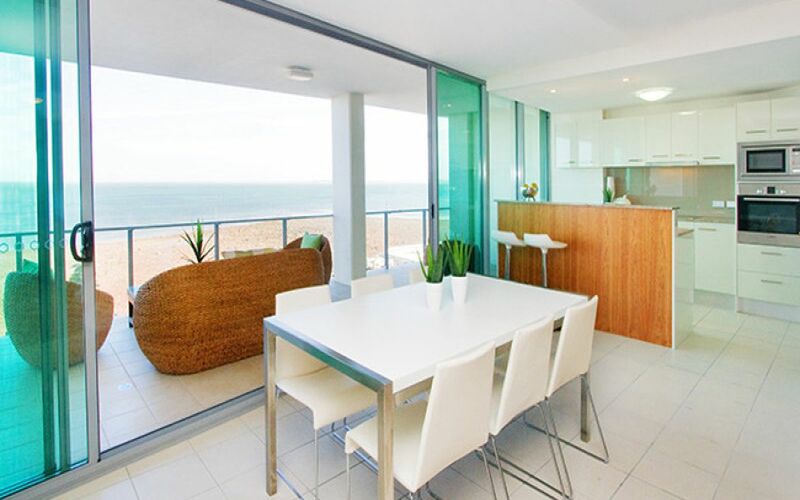 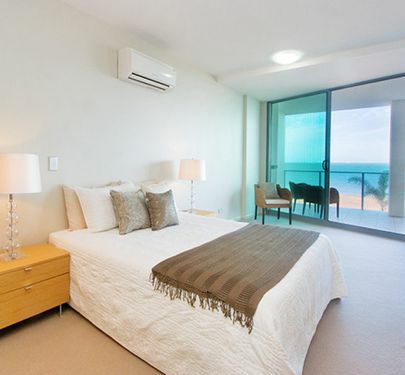 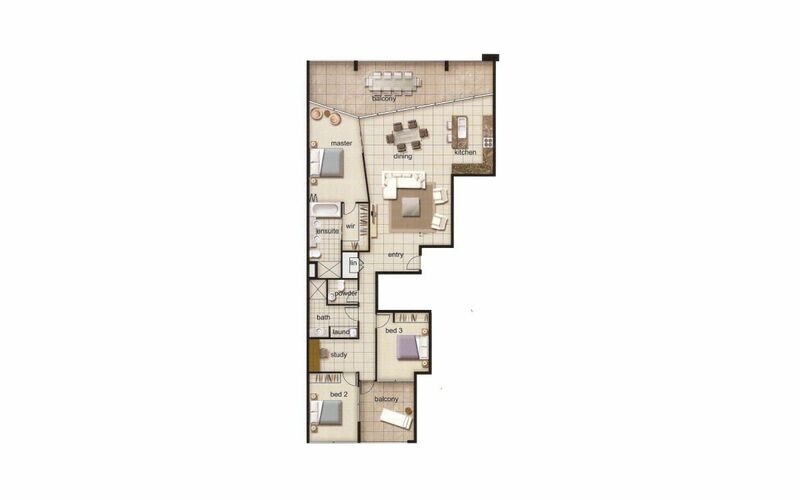 Located in one of the best locations Woody Point has to offer, is this stunning three bedroom apartment positioned on Level 2 in the Infinity Blue Apartments on Oxley Avenue. 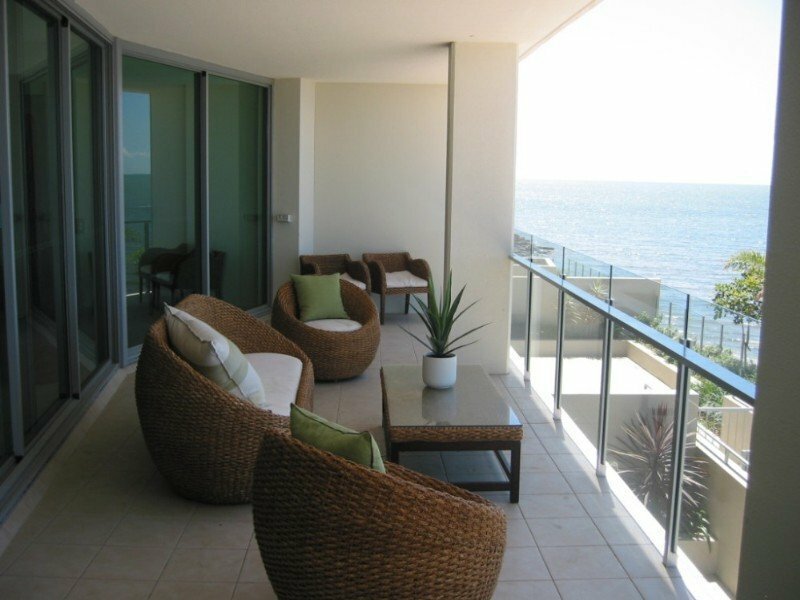 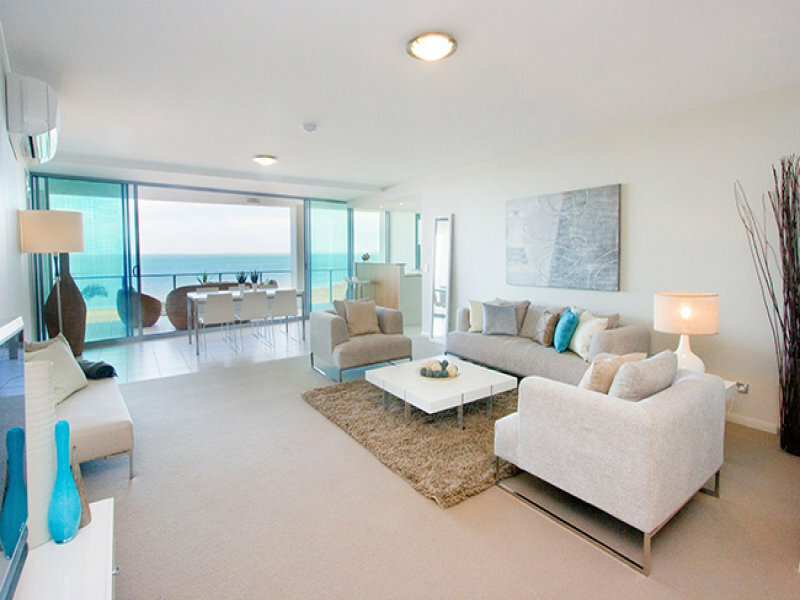 The south east facing lounge is sunny and bright with open plan design, featuring floor to ceiling windows leading onto the outdoor private balcony for you to sit and enjoy stunning sunsets over the bay. 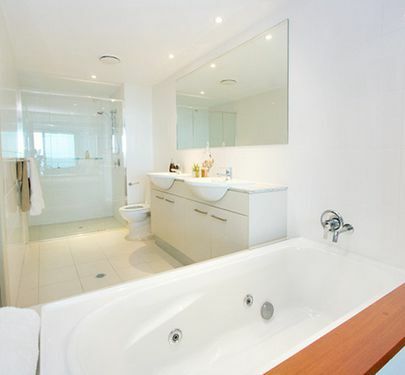 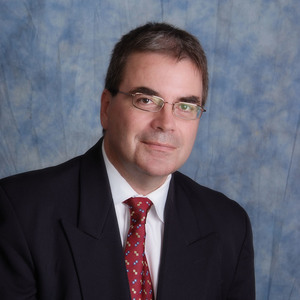 Call Karl Now for a private inspection!